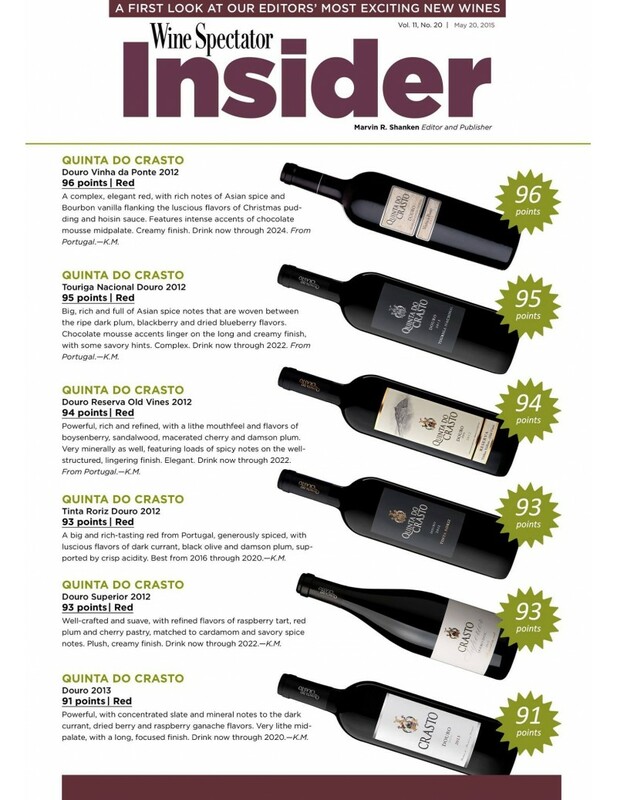 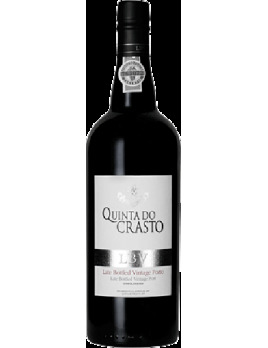 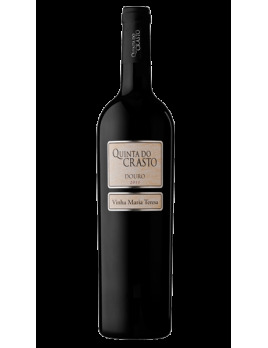 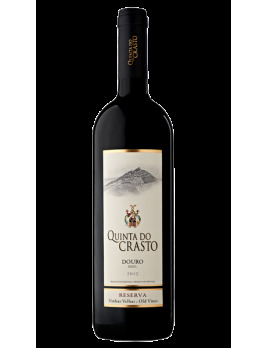 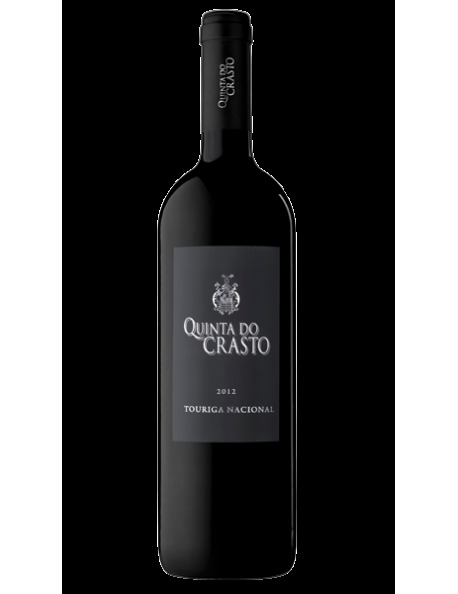 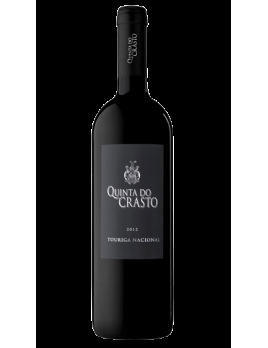 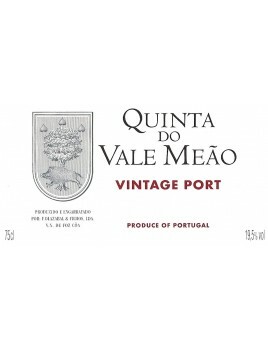 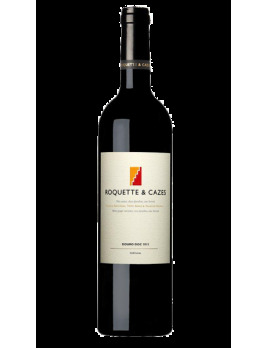 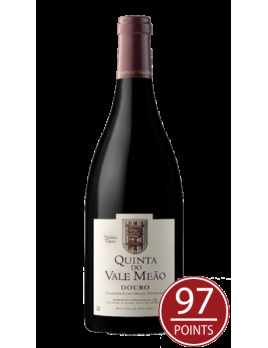 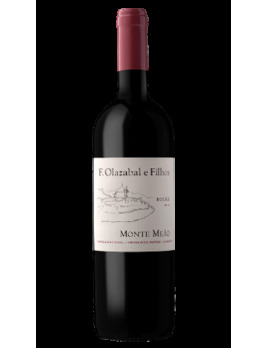 Nose: Very attractive on the nose, showing intense and pure aromas of fresh red fruit and lively notes of violets. Palate: Engaging and fresh beginning that leads to a serious wine. 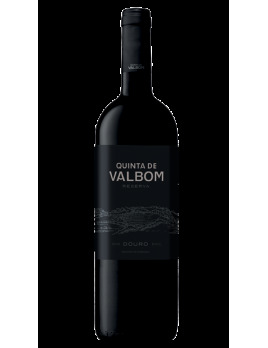 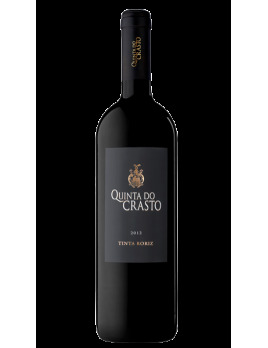 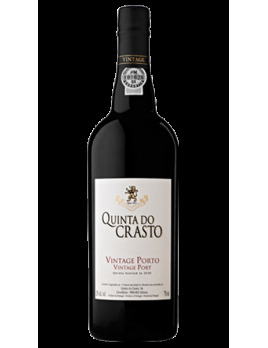 Voluminous on the palate, with fresh, finely-textured tannins, and intense notes of red berry fruit with soft chocolate hints. 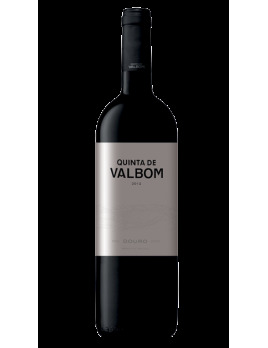 An engaging wine that finishes with great freshness and persistence.